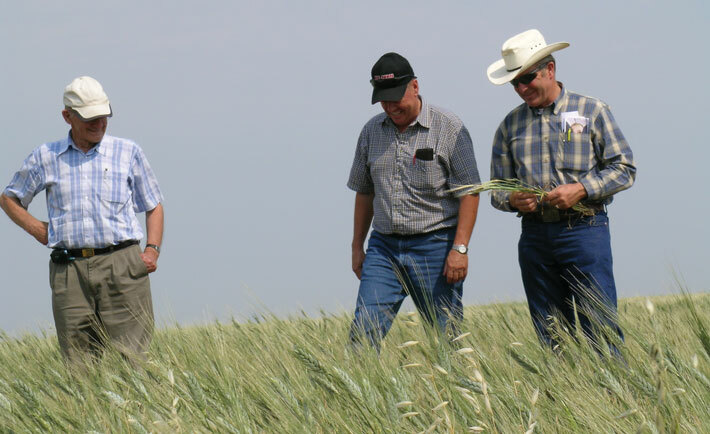 Quinn attributes this heightened interest in organic in his region to “simple economics”—local organic wheat farmers are getting four to five times more for their crop than conventional growers. At first glance, the official statistics appear to bear out the rise in enthusiasm about organic among farmers that Quinn is seeing. According to the U.S Department of Agriculture (USDA), there are right now more than 2,000 farms across the country transitioning almost 175,000 acres of cropland to organic. About two-thirds of these operations are already organic and are expanding their organic acreage; the remainder are farms converting to organic production for the first time. Another big group of more than 5,000 organic farms—almost 40 percent of the 12,634 certified organic farms in the U.S.—intends to increase organic production over the next five years. Certified organic fruit and vegetable acreage in the U.S. climbed nearly 40 percent between 2011 and 2014, and certified organic field crop acreage saw an almost 10 percent rise. 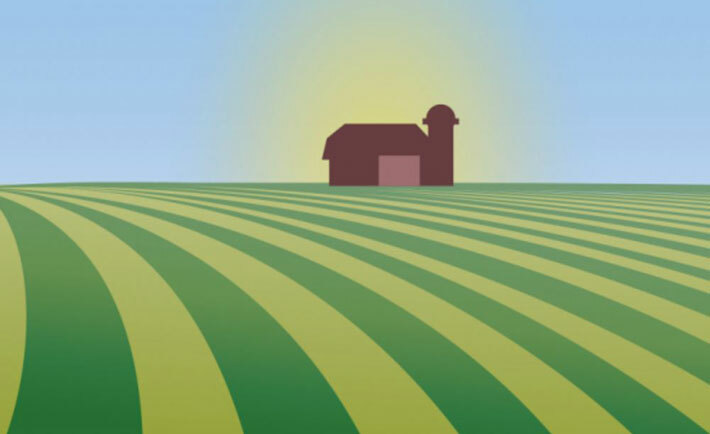 USDA estimates organic cropland acreage in 2014 at almost 3.5 million acres, a 12 percent increase from 2011. But look a little deeper at the numbers and a more sobering picture emerges. USDA figures show that despite the encouraging numbers, a teeny fraction of the most dominant and vital field crops grown in this country is organic. 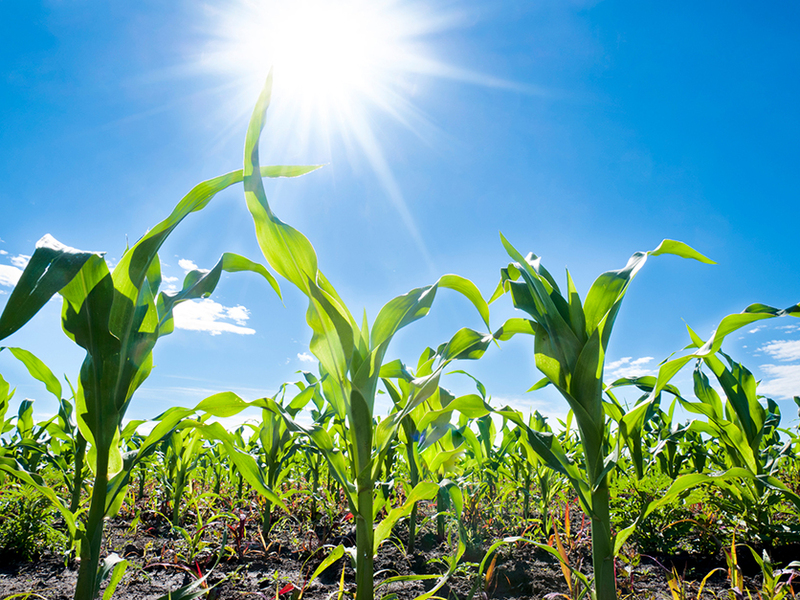 Organic acres of corn—the widest used feed grain in the U.S. and the primary energy ingredient in livestock feed—and soybeans—the largest source of animal protein feed—each account for merely around 0.2 percent of the nation’s total corn and soybean cropland. Only 0.6 percent of the nation’s crop of wheat, second only to rice as the world’s main food crop, is grown under organic conditions. And this is happening while prices of these organic commodity crops are all two to three times—and more—that of conventional. The picture gets a little brighter when we turn to the fruit and vegetable sectors. A larger share (over 4 percent) of fruit and vegetable acreage is certified organic. 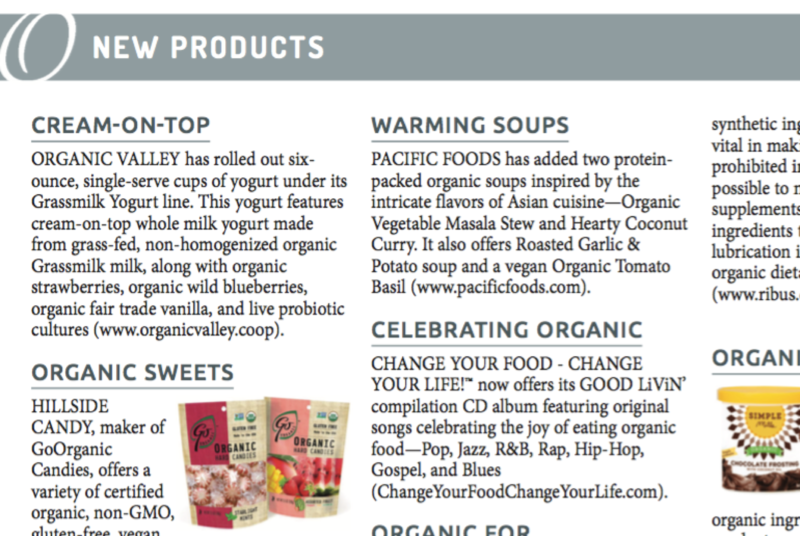 Meanwhile, organic carrots represent 14 percent of all U.S. produced carrots according to data from the U.S. Department of Agriculture (see News & Trends, Page 17). Yes, the interest in organic production has heightened throughout the country. But no, the rate of conversion to organic is not yet fast enough, and, no, it’s not keeping up with demand. Demand for organic has soared in the United States. Today’s consumer wants food grown without toxic pesticides and chemicals that have been proven to pose potential health risks to children, pregnant women, and other vulnerable members of the population. Today’s consumer increasingly wants food that is a product of environmentally friendly practices, food that is non-GMO, and food that comes from animals raised without growth hormones and antibiotics. Consumers also want to know where their food comes from. If they can’t make it to the farmers’ market, they know the USDA Organic seal shows transparency throughout the supply chain. The Organic Trade Association’s (OTA’s) latest statistics show that Americans are eating record amounts of organic food. Organic food sales in this country now total around $37 billion, and expectations are that the trend of annual double-digit increases in organic food sales will continue for some time. But domestic organic production has not held pace with demand, especially the production of organic feed grains. The expanding U.S. organic dairy, poultry and livestock sectors and organic processors are turning increasingly to foreign markets for organic soybeans, corn and other organic ingredients. 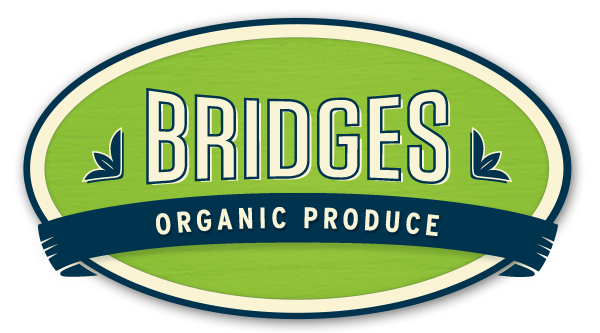 “We have the situation in the U.S. organic industry where the organic livestock sector has grown substantially, but the land base has not. The economics of conventional crop farming have been so good the last ten years that it’s been easy to stay conventional. Livestock economics have been different. 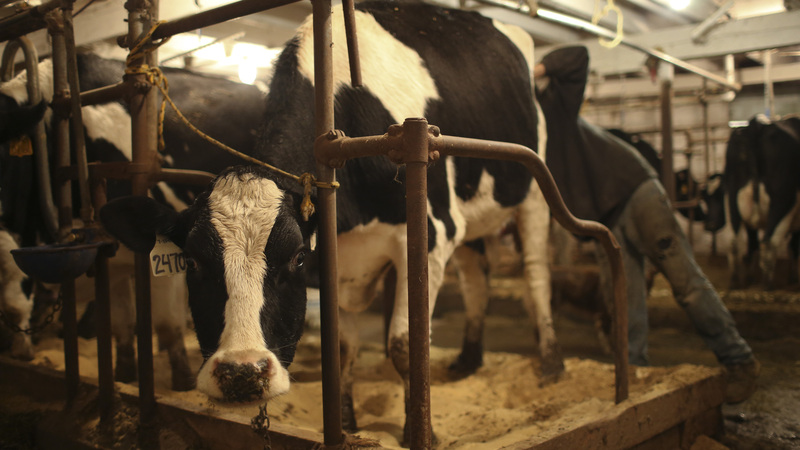 So now you have to either import organic feed, or (domestic) organic feed becomes very expensive," says Wade Miller, farm development manager for Organic Valley, the country’s oldest and largest organic cooperative, headquartered in Wisconsin. 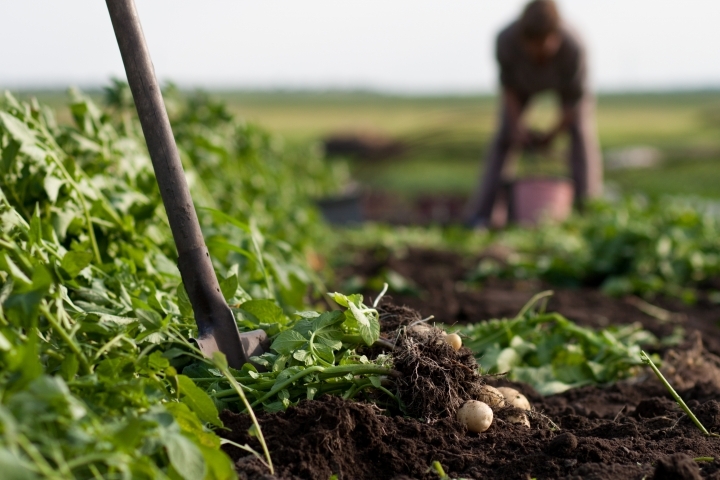 What will it take to make organic agriculture more widespread in our country? Right now just ten states account for almost 80 percent of all organic food sales in the United States. A mere five states account for almost half of the total U.S. organic acreage. What is necessary to broaden organic agriculture in America, enable more farmers to share in the huge opportunities in organic, and ensure a steady supply of organic for American consumers? Experts agree that transitioning to organic agricultural practices isn’t easy. 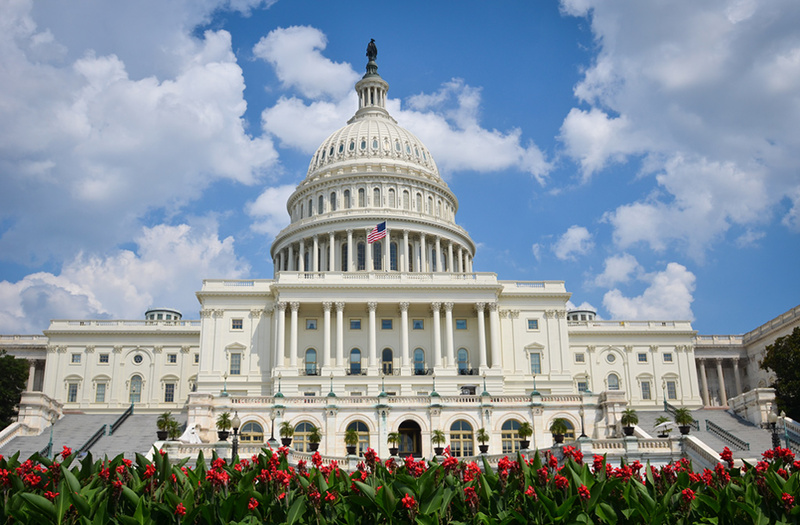 The three-year transition process required by federal organic regulations is often cited as the biggest hurdle, but there are numerous other factors that can prove formidable. Moreover, these challenges differ from region to region, and from crop to crop. “Depending on what kind of product a grower is interested in producing and what region that producer is in, the challenges to transitioning to organic run the gamut from economic and technical to cultural and infrastructure,” says NOP’s McEvoy. And within the diverse organic culture in California, different forces often pull in conflicting ways. Good organic ground for vegetables is getting scarcer and more expensive in the Golden State, a vegetable grower said, due to increasing competition from the almond and nut industry, and other organic sectors. Prohibitive land prices of $10,000 to $15,000 an acre are not uncommon in some productive areas. Organic agriculture is now practiced in varying degrees in every state—from California’s 2,805 organic farms to Mississippi’s eight organic operations. Organic agriculture in the United States—and its challenges and opportunities—are as diverse as the people who practice it. Wade Miller of Organic Valley works with dairy farmers throughout OV’s big network of over 1,700 members to help them attain more self-sufficiency and be better positioned to profit from growing organic demand. Growing organic feed grain on a dairy operation is a critical way to achieve that self sufficiency, and Miller said he sees different challenges toward that end on every farm. Field crop farmers—especially grain and soybean producers—face a host of unique challenges in converting to organic. “For pure crop farmers, organic is more of a challenge because they don’t have livestock. Organic is very well suited for livestock and more diversified. One of the things OV does is look at the whole rotation and opportunities for that rotation. OV works with business development and tries to connect the farm rotation crops to markets,” said Miller. Ardent Mills, the premier flour milling and ingredient company with headquarters in Denver, has committed to an aggressive effort to work with wheat growers in the upper Midwest and West to increase organic wheat production. The ambitious goal of Ardent’s Organic Initiative 2019, announced late last year, is to double organic wheat acreage in the United States by 2019. Shrene White, Director of Specialty Grains and Risk Management for Ardent, says that about a year ago, the company began getting questions from large conventional wheat farmers about organic. The company launched a series of farmer meetings this year in North Dakota, Colorado and Idaho to identify producer concerns about converting to organic and to help Ardent shape its initiative. “We need to grow organic acres, but it’s not going to happen overnight,” White adds. “In addition to helping farmers transition to organic wheat production, Ardent wants to help give transitioning farmers the opportunity to capture added value for their transitional wheat. We know organic farming is not for every grower, but if they want to move this direction, we want to help them,” says White. Rock Woods is the director of the National Center for Appropriate Technology’s (NCAT) Gulf States Regional Office in Jackson, Mississippi. NCAT is one of the agencies USDA’s National Organic Program is partnering with to help educate farmers in the South about organic and to make organic certification more affordable and attainable. Woods is in charge of a five-state effort in Alabama, Georgia, Mississippi, Louisiana and Florida to assist farmers with organic transition. As part of that effort, Woods co-hosted informational organic farming and certification workshops in those five states earlier this year with a USDA-accredited organic certifier. “We prefer to work with small famers because we want them to start organic on a small scale. We tell our farmers that if you’re going to be farming, and especially organic farming, you can’t do it on a hobby basis. It’s true dedication if you want to be certified organic,” says Woods. For the smaller and often cash-strapped producer whom Woods is focusing on, one of the biggest challenges to converting to organic is labor. “No chemicals so lots of hand weeding,” he says. Record keeping and data collection can also be issues. Woods and other organic stakeholders make a strong case for developing a network of organic farmers to educate other farmers about the organic production system. “If we can get more farmers to train other farmers, that’s the best,” he said. “The role that knowledge transfer plays in farmers converting to organic is huge. The success rate goes up substantially if you have a network of support,” says OTA’s Executive Director Laura Batcha. And developing the appropriate infrastructure to deal with a segregated organic system and then connecting organic producers to a market are critical for increasing organic acreage. 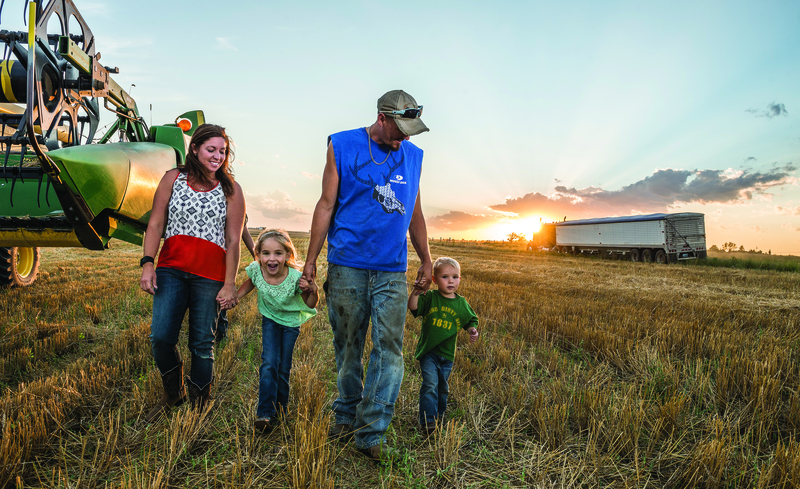 “All farmers are businessmen, and they have families to feed. There have to be the economic model and economic incentives in place for organic,” stressed Miller of OV. An impossible task? Not at all, say organic power players.